Booking your table online is easy and takes just a couple of minutes. Prefer to make your reservation via phone? Give us a call! You can contact us between 11:00am and 9:30pm everyday of the week. Whatever your event or celebration, we are here to make your special day a truly memorable one. Our private dining experts are more than happy to create custom floral arrangements meal. Now, as the business of standing mast-heads, ashore or afloat, is a very ancient and interesting one, let us in some measure expatiate here. Awesome place! Want to have my Engagement celebration at this place. Nice and cozy! Good job! On the after side, or side next the stern of the ship, is a comfortable seat, with a locker underneath for umbrellas, comforters, and coats. Our Private Room Partys are legendary! Check out the pictures in our Gallery!If you need any more details give us a call! 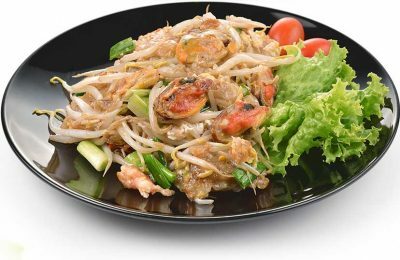 Thai food become in recent years one of the world's favorite cuisines. We wish you every enjoyment in reading this web site, and discovering our heritage about Thai food at Thai Erawan Restaurant. Copyright © 2019 Thai Erawan Restaurant. All rights reserved.